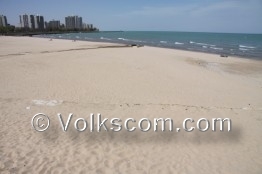 Warren Dunes State Park is the best beach at the Great Lakes of the USA in 2010. The Warren Dunes State Park is situated in southwestern Michigan. 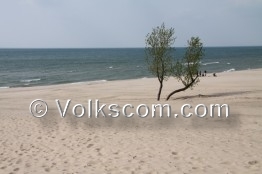 There are beautiful sanddunes close to the wide sandy beach. The Lighthouse Picnic Area at the Point Beach State Forest is situated at the side of a forest. 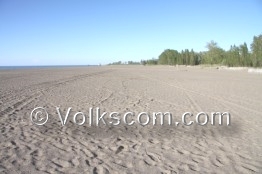 There are beautiful beaches, an old lighthouse and a campground at the Point Beach State Forest. 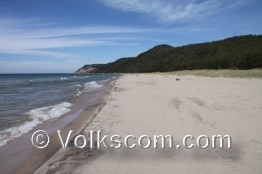 In 2010, the Lighthouse Picnic Area at the Point Beach State Forest ranked as best beach in Wisconsin. Headlands Beach State Park is situated north of Cleveland, Ohio. 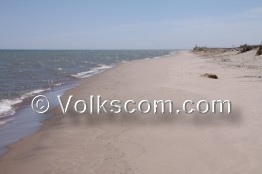 The wide leveled sandy beach at the Headlands Beach State Park is probably the most famous beach in Ohio.